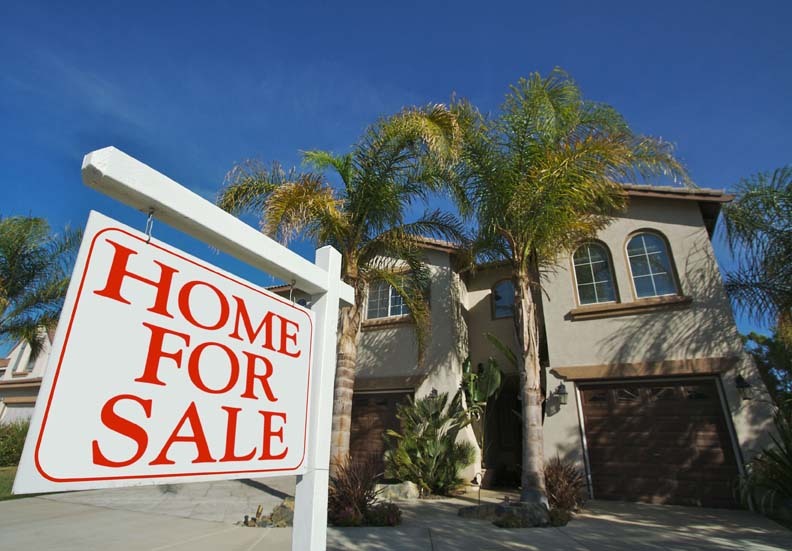 If you’re selling your home, you would want to make it look as attractive as possible to any potential home buyers. You need to clean every nook and corner and you have to try to make it look cheerful and spacious. You’ll want to eliminate all potential problems, and that’s why you need to get your home looked at by expert home decontamination services. Of course, there’s always the temptation to just deal with it yourself. However, when it comes to animal infestations such as mice and rats, your best bet is always to just go with the experts. When you’re dealing with home sales and thousands of dollars on the line, the DIY approach simply just won’t do. Here, in a nutshell, are the compelling reasons why a visit by animal decontamination experts is a must before you show off your home to potential buyers. You’ll want to make sure that you don’t have animals in the house. Sure, there are home remedies and over the counter products you can try, but the success rate of these methods just don’t compare to the certainty of expert procedures. With the pros, you’re pretty much guaranteed that these animals will be gone. Nowadays, you really don’t want to risk having a potential buyer come across a mouse or a rat in your home as they’re looking about. The news about that fiasco can spread across social networks very quickly. Keep in mind that today just about everyone has a smartphone, so they may even get off a picture or a video of the rodent in your home. You can save yourself the trouble and the risk. Not only does the DIY method take a lot of effort and time, but there’s a certain risk involved as well. These animals may end up scratching or even biting you, so it’s better if the pros take on this risk instead. With the experts, you can fix the whole problem of rodent infestation. It’s not just about getting rid of the animals. It’s also about decontaminating the house so that their urine and droppings are totally eradicated as well. These things pose a health risk to the people living there. Also, they don’t look nice and they can smell bad. These droppings aren’t exactly helpful in getting buyers to like your home. The cost of the decontamination is a worthy investment. You have to understand that these rodents can do a lot of damage. They can gnaw on various items around the house, and you’ll need money to get these thing fixed. They may get your family sick, and that means more medical expenses. The presence of rodents can also contribute to the reduction in the value of your home, so the little amount of money you spend on decontamination is dwarfed by the enormity of the consequence should potential buyers find rodent infestation in your home. It’s just better for your peace of mind too. You probably still have to live in your home as you try to sell it, and that means every night you may be bothered by noises of rats scurrying and scratching about. Every day, you risk them getting into your food and belongings, and you risk your health as well. With the pros, these problems can be solved quickly. You need home decontamination services not just for the future owners, but for yourself as well. Do yourself a favor and call the experts—you’ll want to be certain there’s no longer any problem and only the pros can make that guarantee.